Sick and tired of the tracking by the big search engines? Use these more private alternatives instead. These are the best private search engine alternatives to the big players Google, Bing and Yahoo. The big search engines like Google, Yahoo, and Bing don’t care about your privacy. They log your search results, creating a dossier of your private (and sometimes sensitive) info and selling it to third parties – or even turning it over to the government. It’s even worse when you use these sites in conjunction with Google, Yahoo, or Microsoft’s email services. Yet search engines are an integral part of our online lives, whether it’s conducting research or searching for local movie times. So, what’s an Internet user to do? Well, the best VPN services will keep your search history private no matter what search engine you’re using. Just remember to stay signed out of your online accounts when you do the search and to regularly clean your cookies. But you can further protect yourself by using a privacy-oriented search engine in the first place. Here are our three top picks for the most private search engines around. Startpage.com is the overall best private search engine you can use today. Startpage was already a great all-around choice for a private search engine. 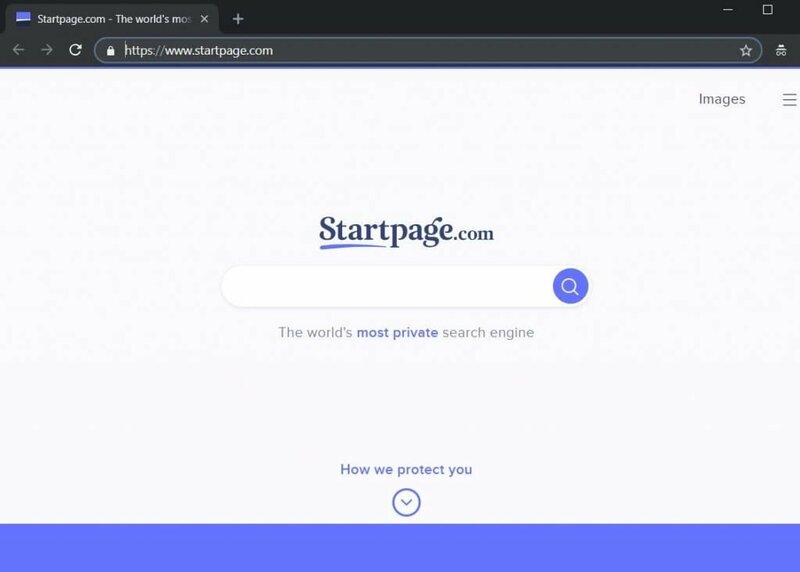 But with its updated UI and the hiring of PGP creator Phil Zimmermann, the Startpage team seems poised to be the fully-featured but private Google alternative that many people are looking for. Startpage uses Google results, but they let you access your results via proxy, so the site you’re accessing can’t grab your IP address. And for their part, Startpage doesn’t record your search or personal data. They also offer their own private email service, Startmail, and a Firefox extension to make Startpage your default search engine. Plus, they’re based in the Netherlands, which has favorable privacy laws and protections, especially compared to the US. Startpage has even undergone third-party security auditing to verify their privacy claims. searchx.me has a lot going for it. Maybe it's the private search engine for you? searX is a private search engine that brings some interesting things to the mix, which you won't find in either of its competitors on this list. Firstly, searX draws its results from multiple search engines, including Google, Yahoo, Bing, and even Wikipedia, as well as other private search engines, like Startpage, DuckDuckGo, and Qwant. In SearX’s preferences, you can choose exactly which engines it uses (and doesn’t use). Secondly, searX is open source and has different versions available. You can use the official version at https://searx.me/, or choose from one of more than a dozen public instances hosted by volunteers. Plus – and this is a big one – you can host your own version. A self-hosted searX version means you can be sure that you’re not being logged. Like Startpage, searX also offers proxy searches. But unlike its competitors, searX has no ads, neither targeted nor non-targeted. 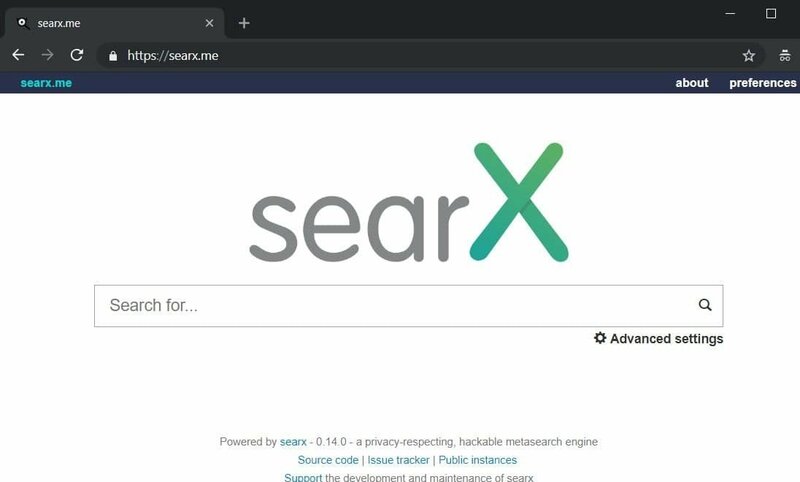 In short, using searX is slightly more complicated than Startpage or DuckDuckGo, but it can’t be beat in terms of privacy, control, and even search results. DuckDuckGo.com is the leading private search engine. DuckDuckGo is currently the most popular privacy-oriented search engine and serves over 30 million searches per day. And DuckDuckGo definitely has some neat features, like “bangs”. This allows you to search other sites directly from DuckDuckGo using a text string like !a (which searches Amazon), followed by your search terms. You can even search through Startpage with !s. 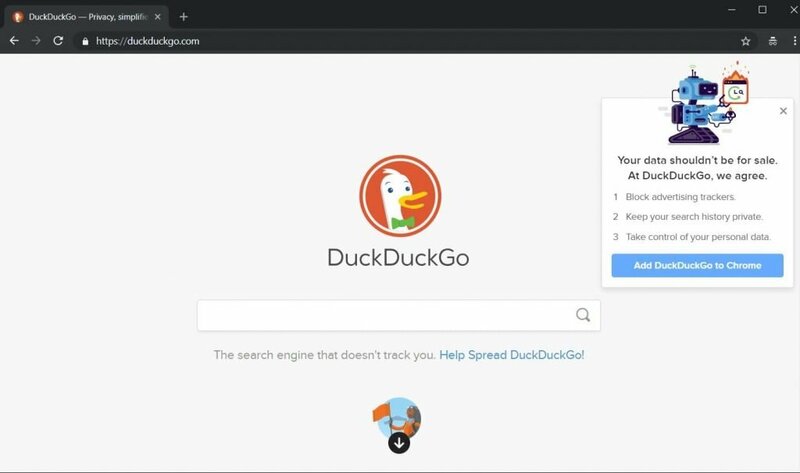 DuckDuckGo can easily be set as the default search engine in most web browsers and even has a neat privacy extension of its own that does things like rate the privacy of sites that you visit. Unfortunately, there are some privacy concerns with DuckDuckGo. For starters, they’ve had a long-standing partnership with Yahoo, who was caught delivering users’ private email data to the NSA. The DuckDuckGo team has tried to claim the Yahoo agreement isn’t a privacy concern, but it’s hard to ignore. And DuckDuckGo – and the Amazon servers it uses – are based in the US, which doesn’t have a great privacy record. 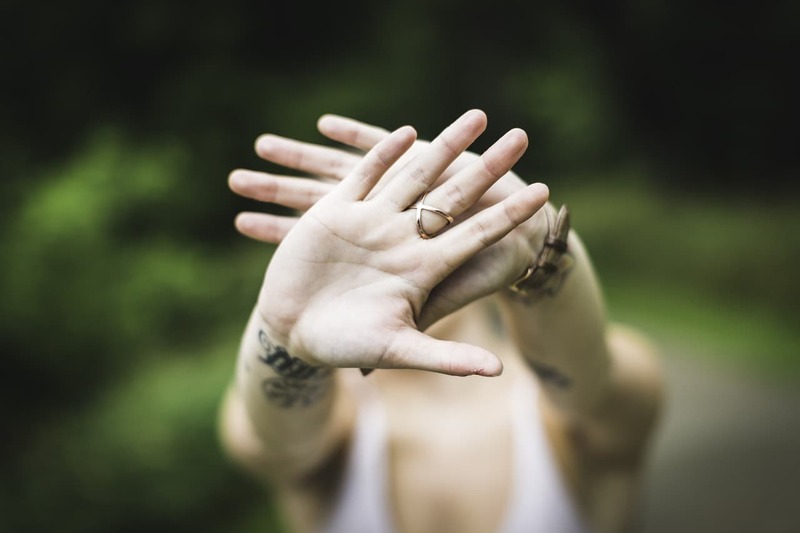 Whether you use one, two or all three of these more privacy-oriented search engines, you’ll be much better off then using one of the major search engines, like Google. In fact, along with a trustworthy VPN service, using a more privacy-focused search engine is one of the easiest ways you can better protect your privacy online.